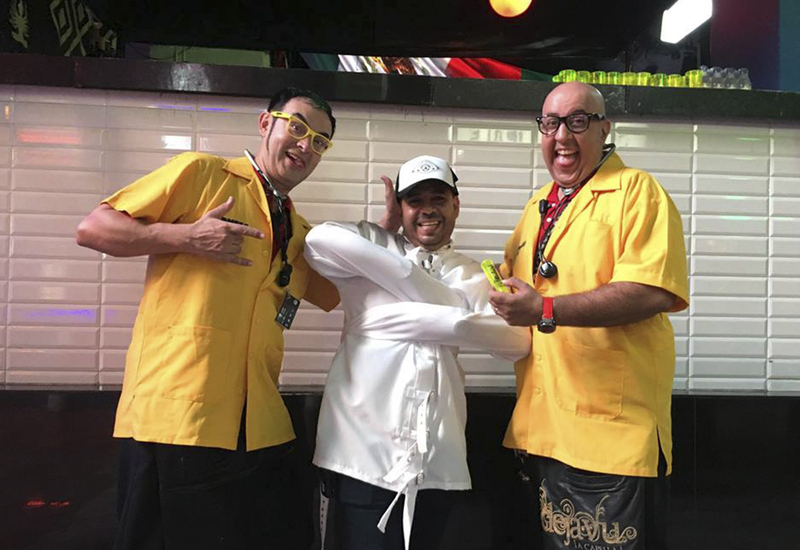 The City Cancun is the place where people from around the world meet on Friday night to enjoy a night full of party and fun! The City is one of Cancun’s most famous nightclubs, not just because it is the biggest and most prestigious club in Latin America, but because of its light show, its powerful audio and sound system and CO2 downloads, which accompany the DJ´s beat with perfection. More than 6000 people have sung and danced to the hits of the artist and international DJ who have performed on its stage: Snoop Dog, Akon, Sean Paul, Tpain, DJ Snake, Steve Aoki, Diplo, Tiesto, Avicii, Nervo and many more. 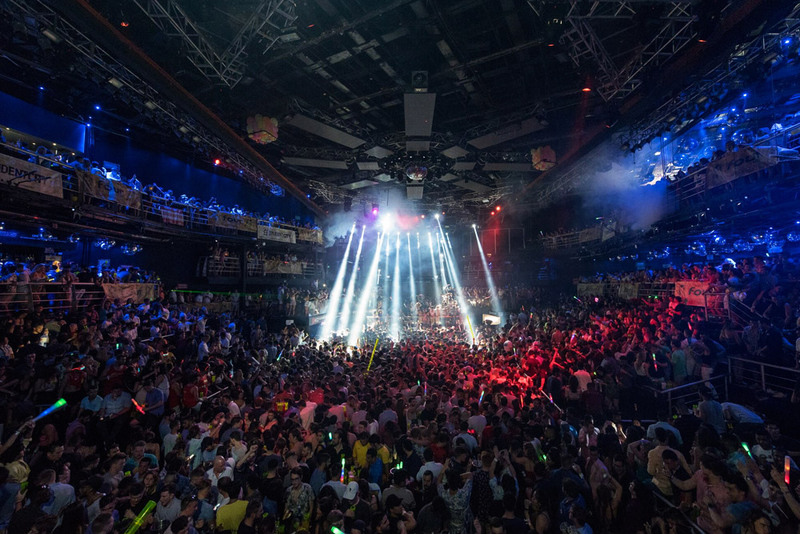 Every year during the Springbreak in Cancun thousands of students cram this place, as no other club can compare to The City. If you are one of those who have already followed the call to party at this club, you will surely keep the memory of this night in your heart and to live Cancun´s nightlife at its fullest visiting The City is enough. Friday | Even though any day is a good day to party in Cancun… Fridays at The City are unique! At this nightclub you can dance until dawn to the rhythm of good music and in an unbeatable environment. Reserve a table or open bar ticket at the best rate and discover why The City Nightclub is the king of the night.